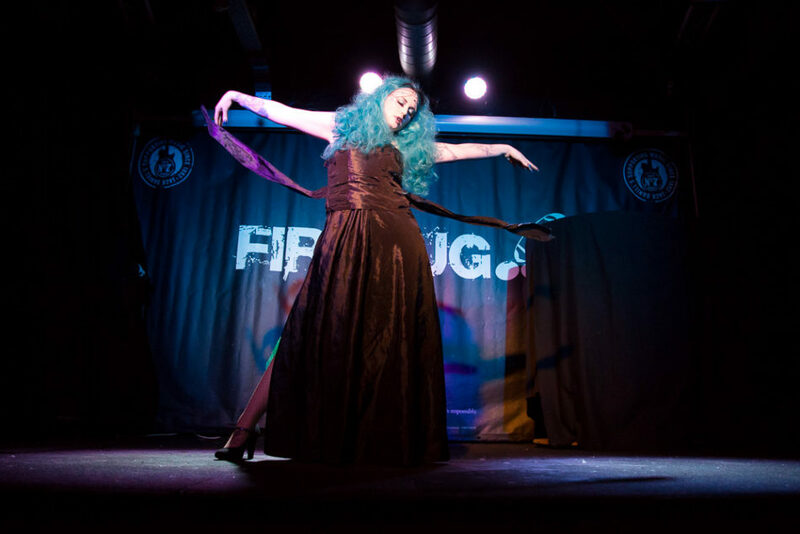 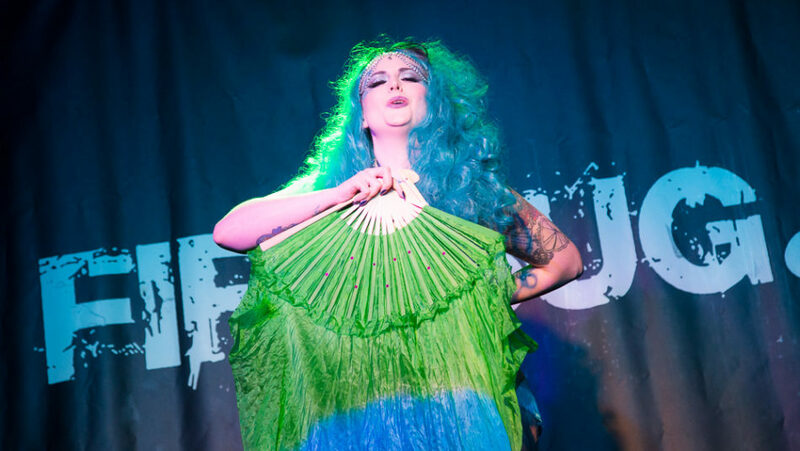 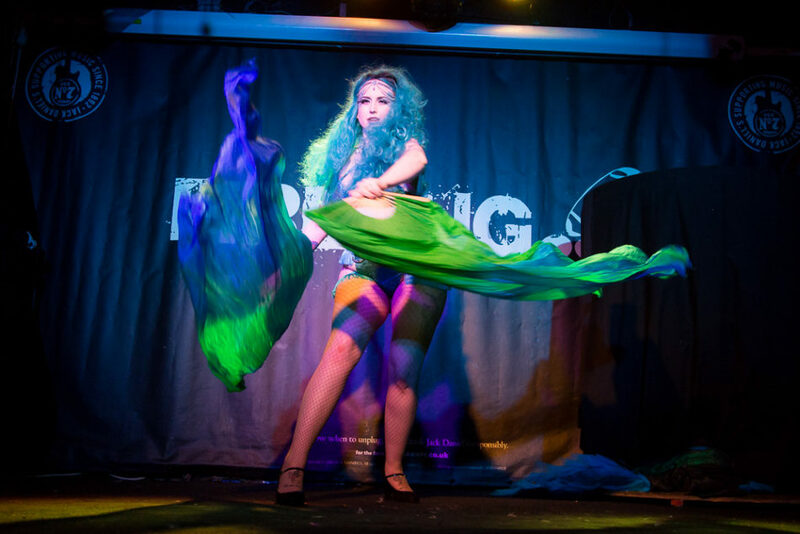 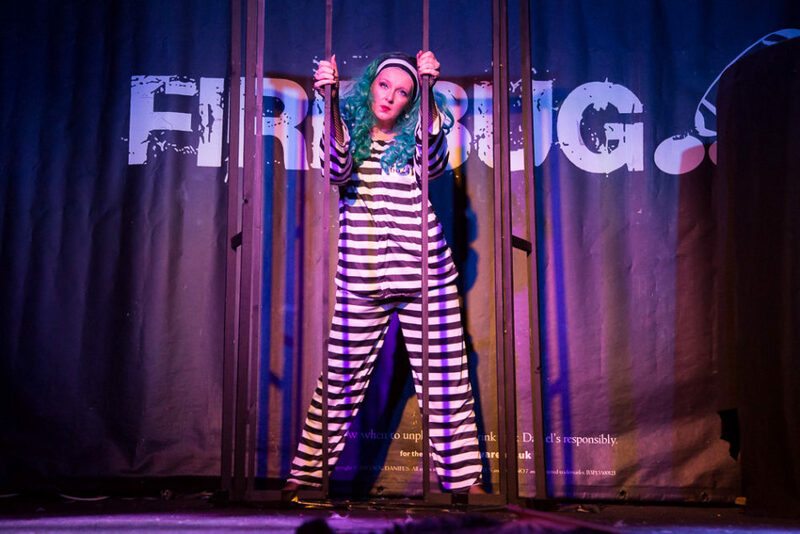 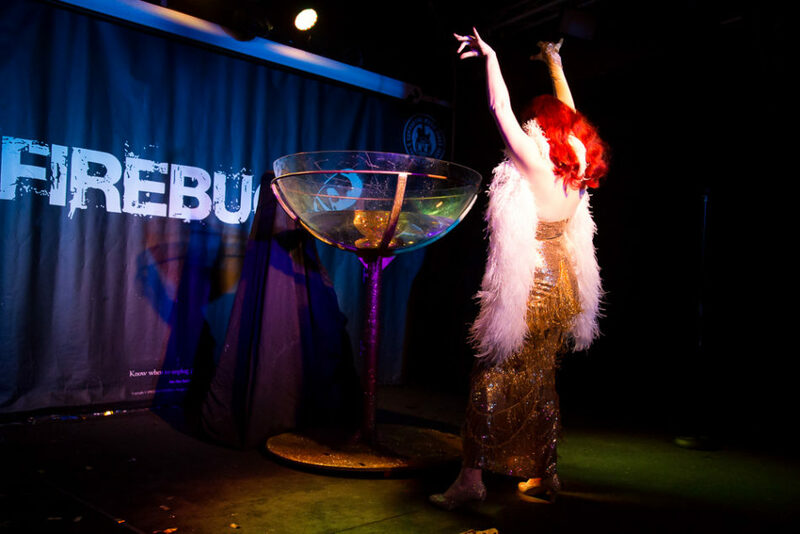 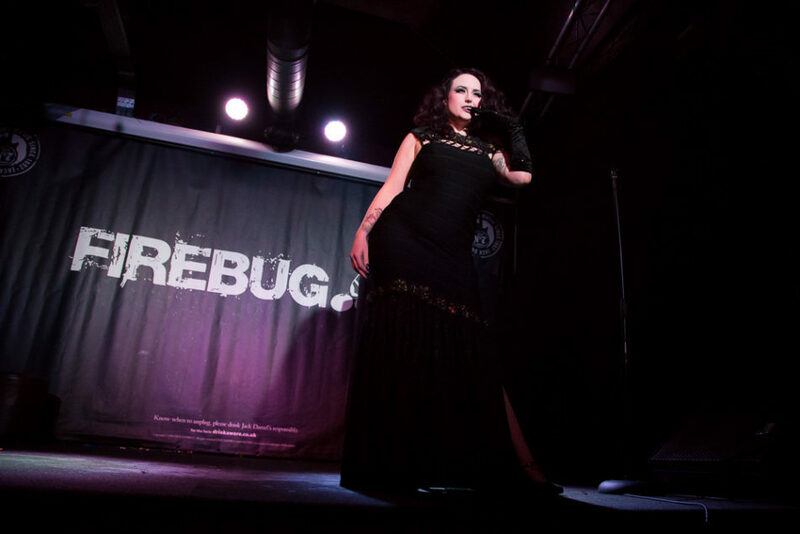 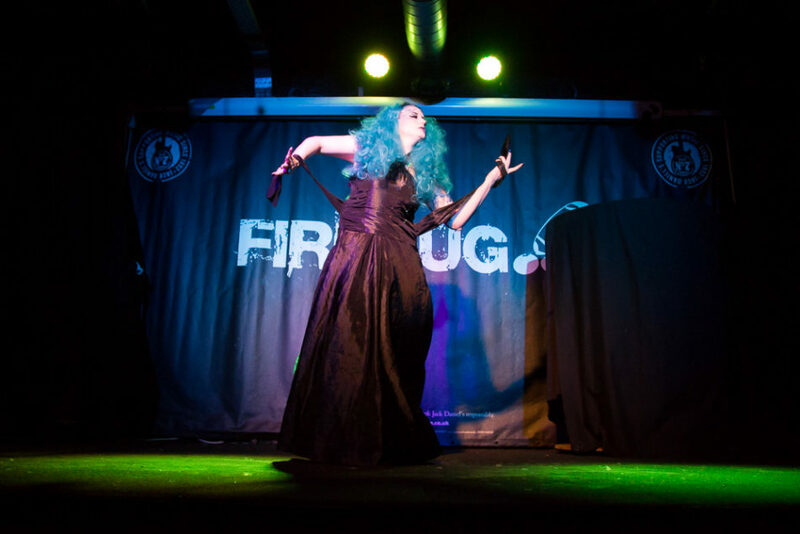 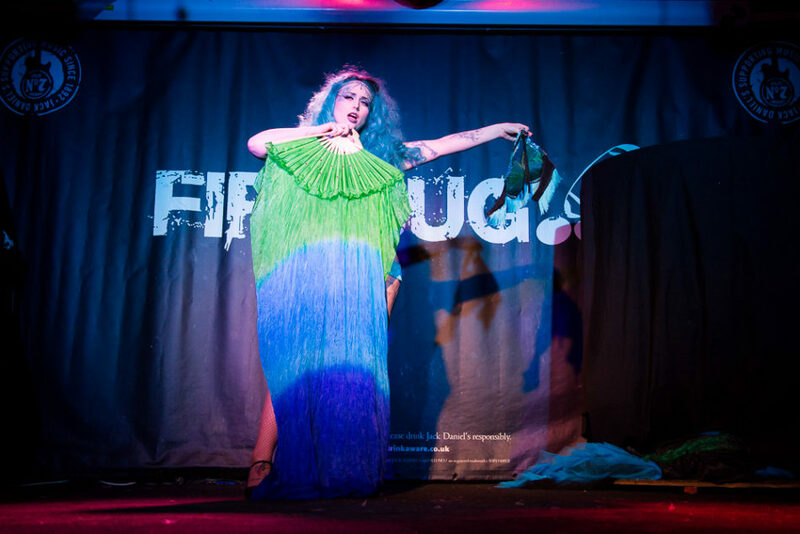 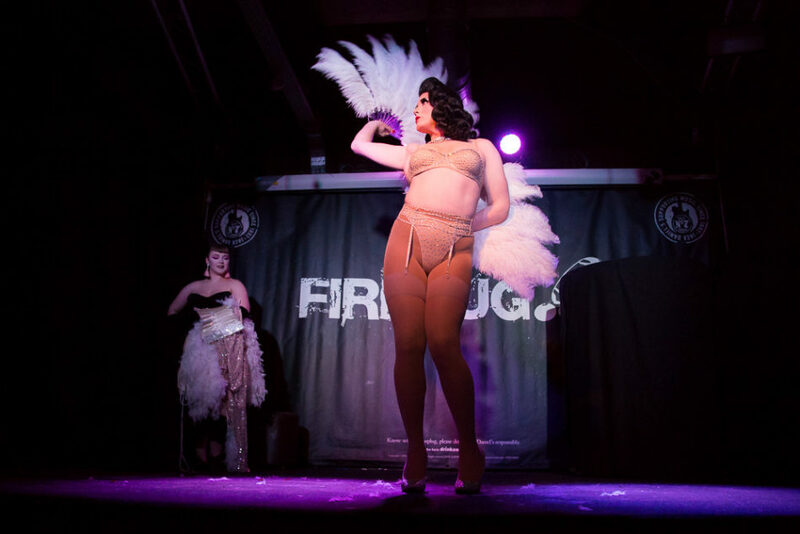 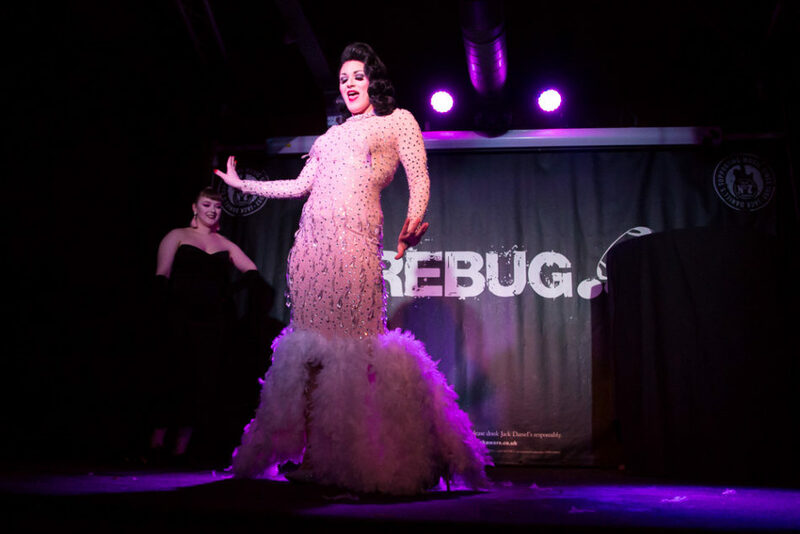 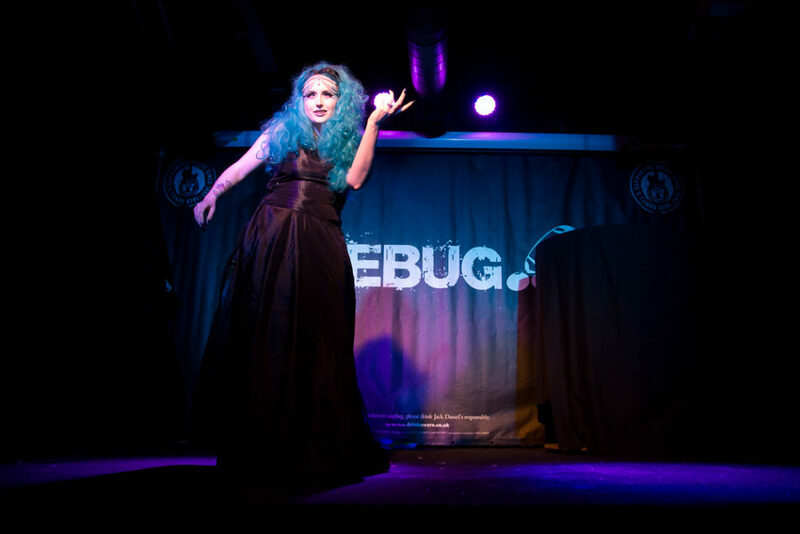 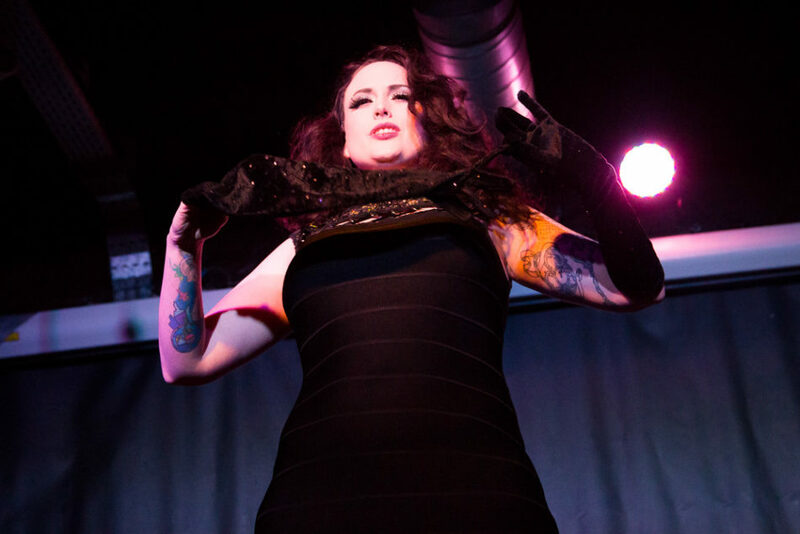 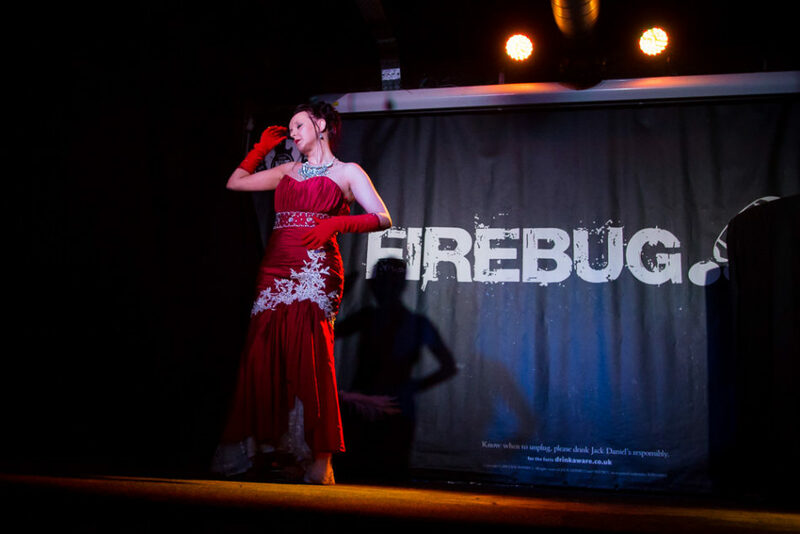 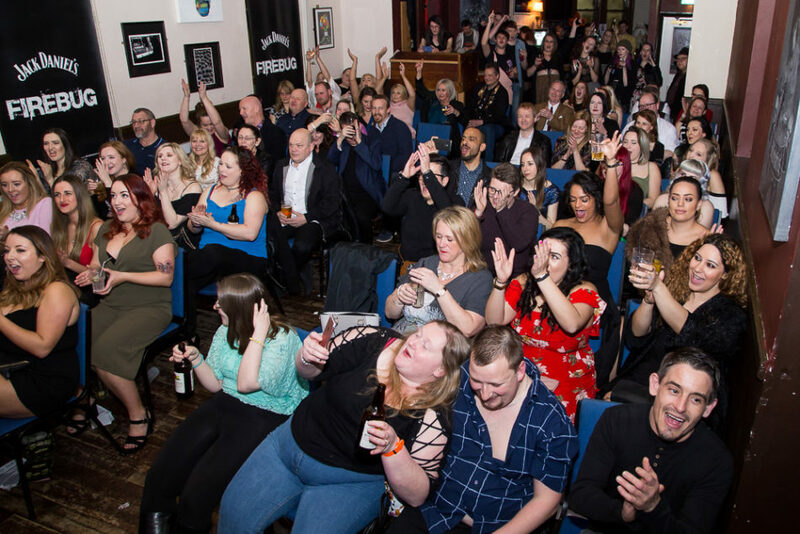 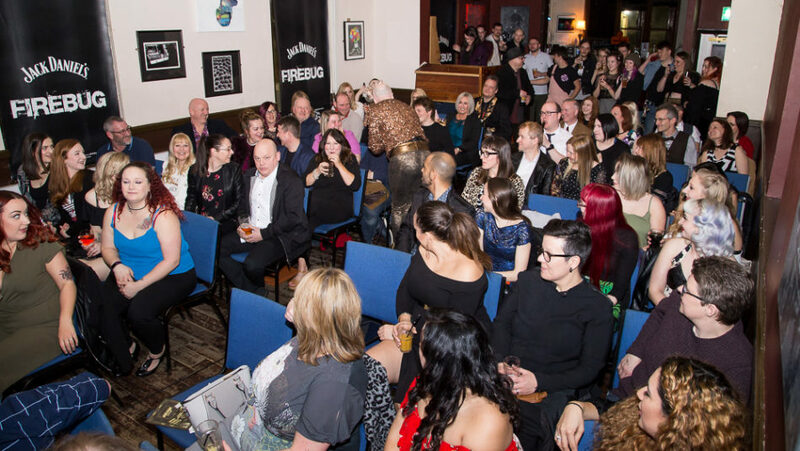 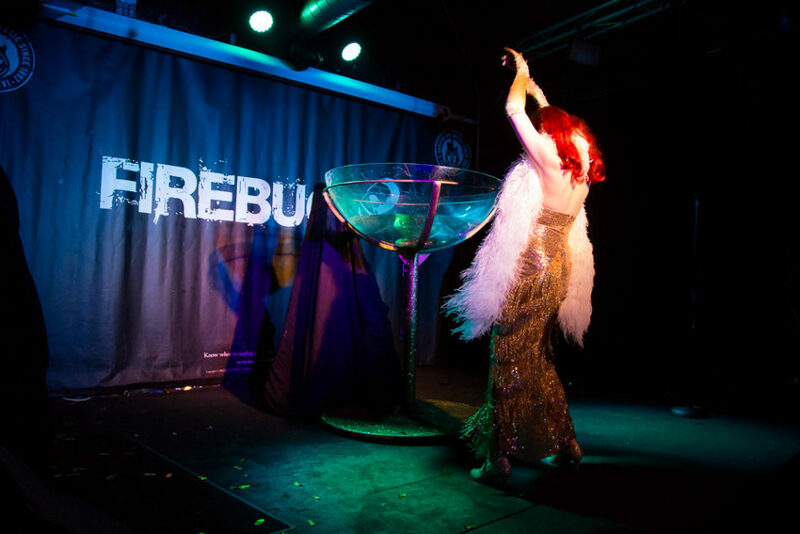 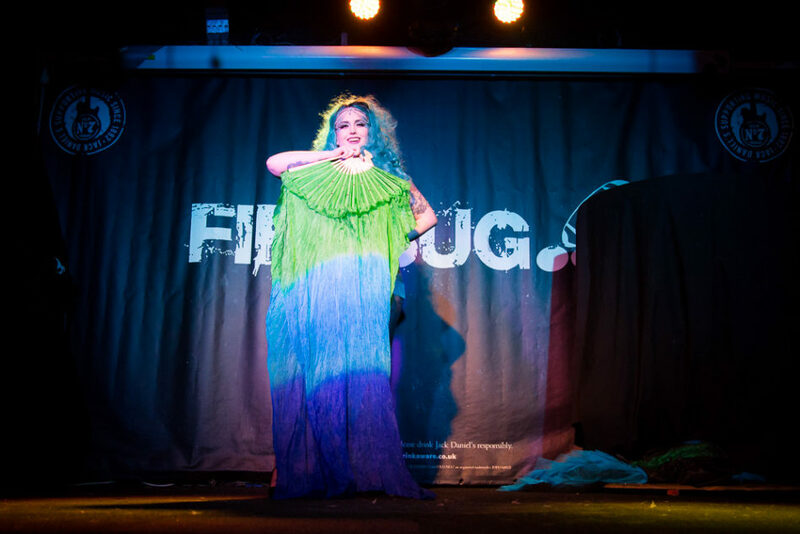 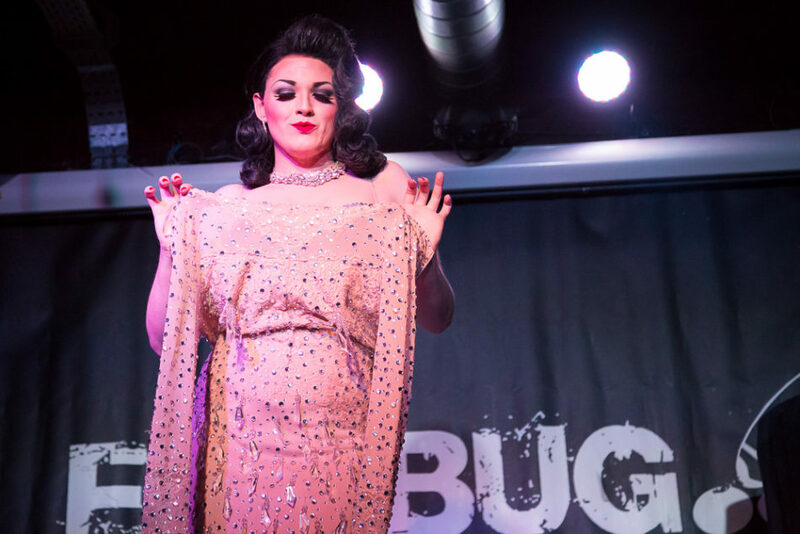 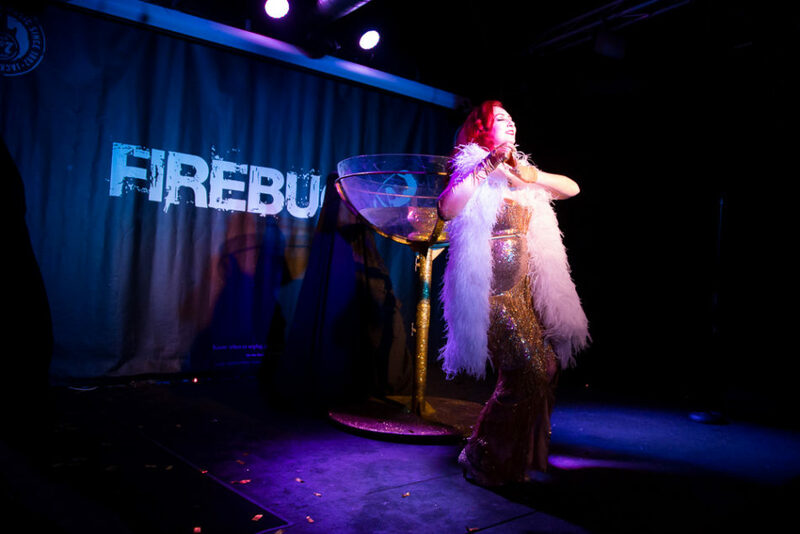 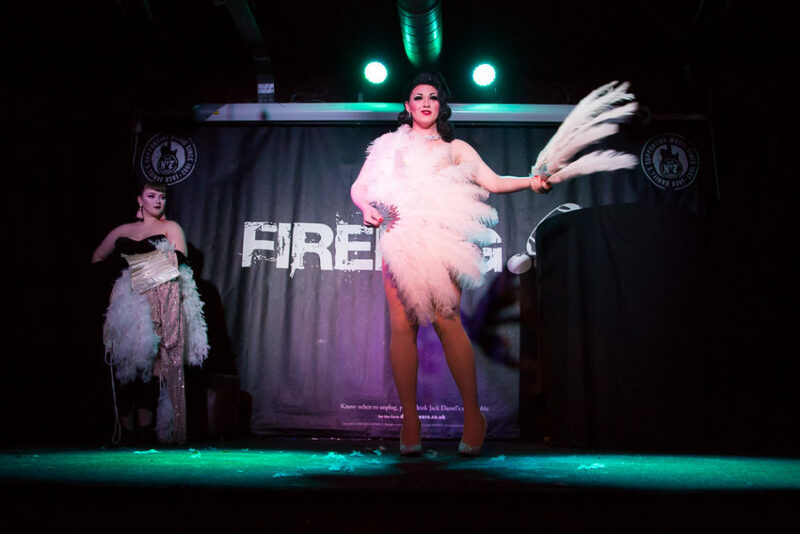 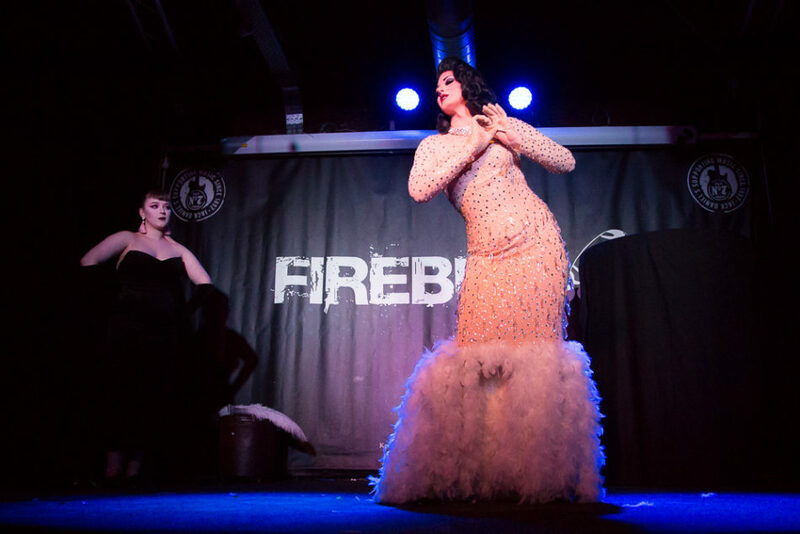 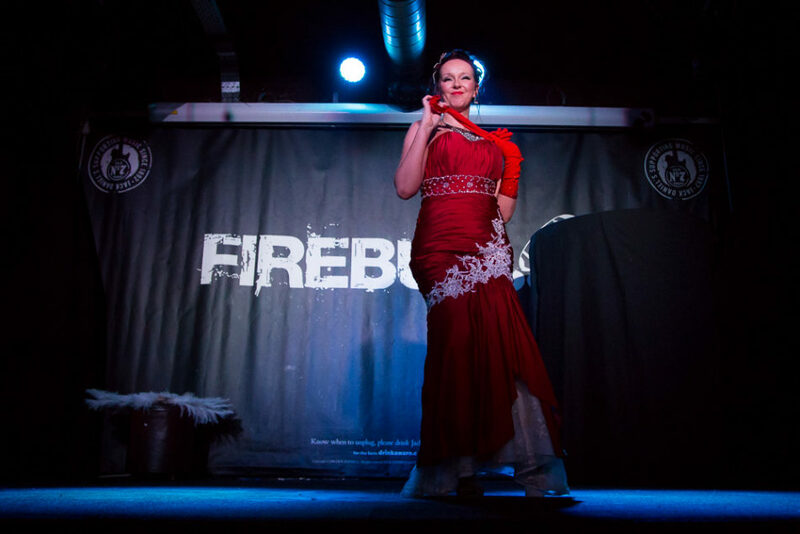 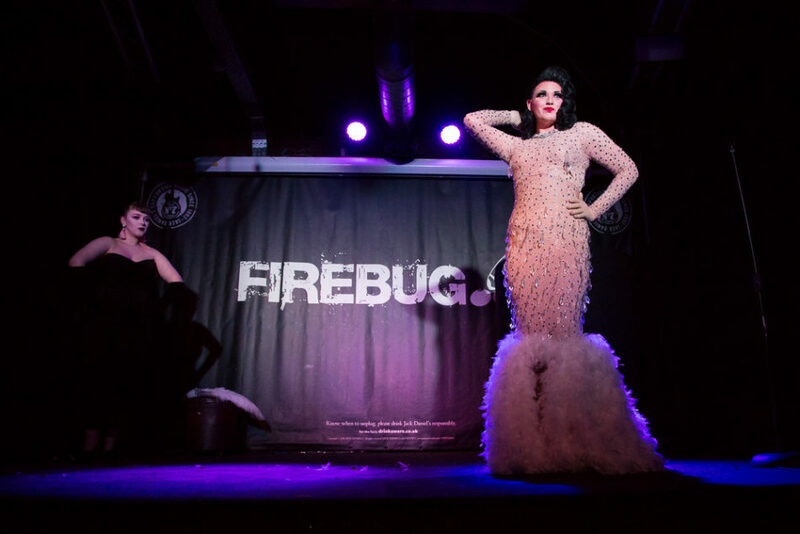 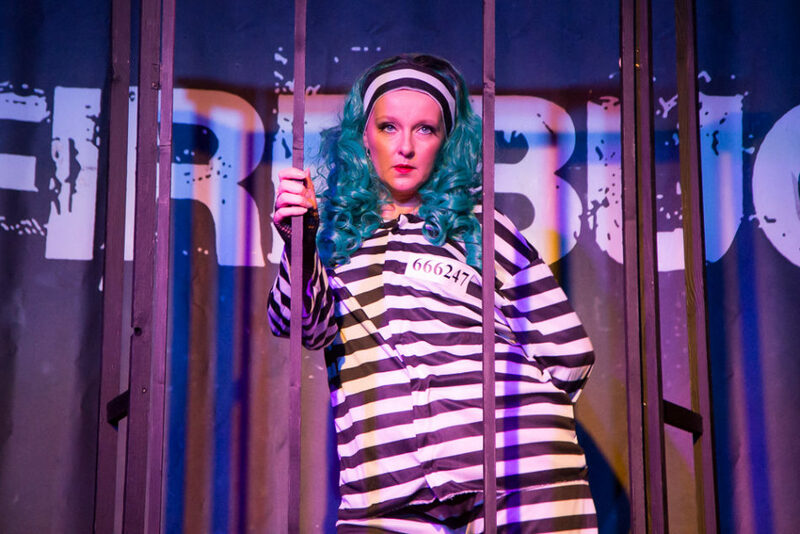 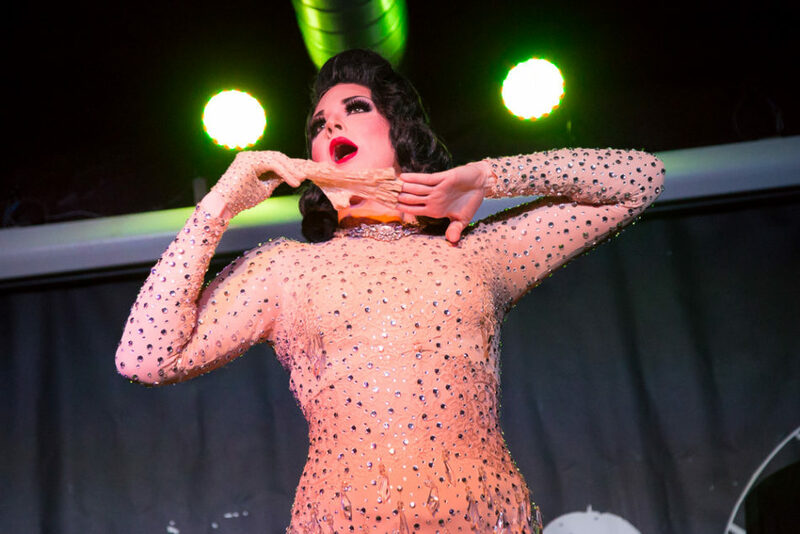 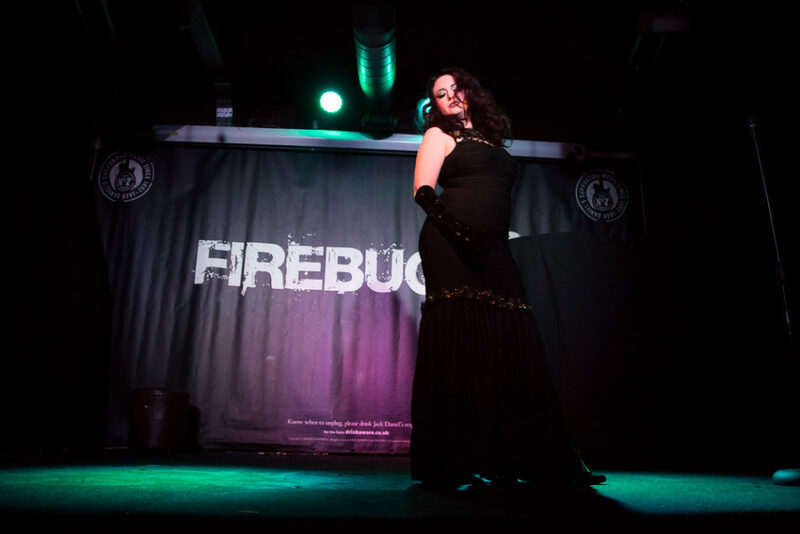 Now firmly established as one of Leicesters top burlesque shows, Glitterbug is back with it’s first show of 2018. 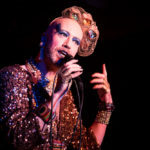 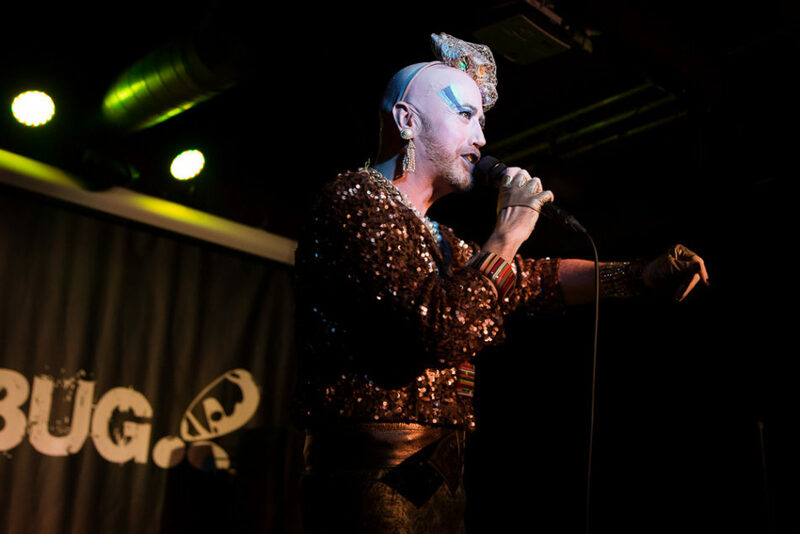 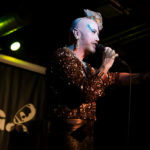 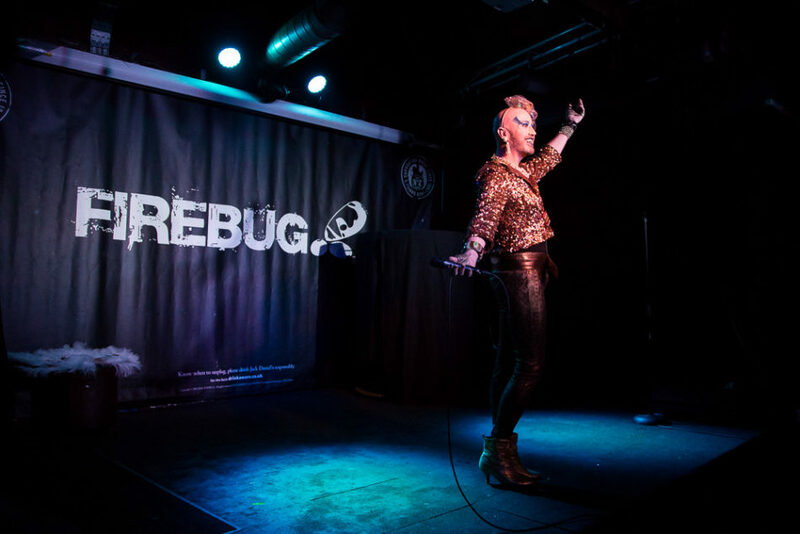 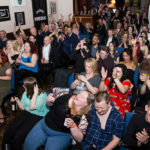 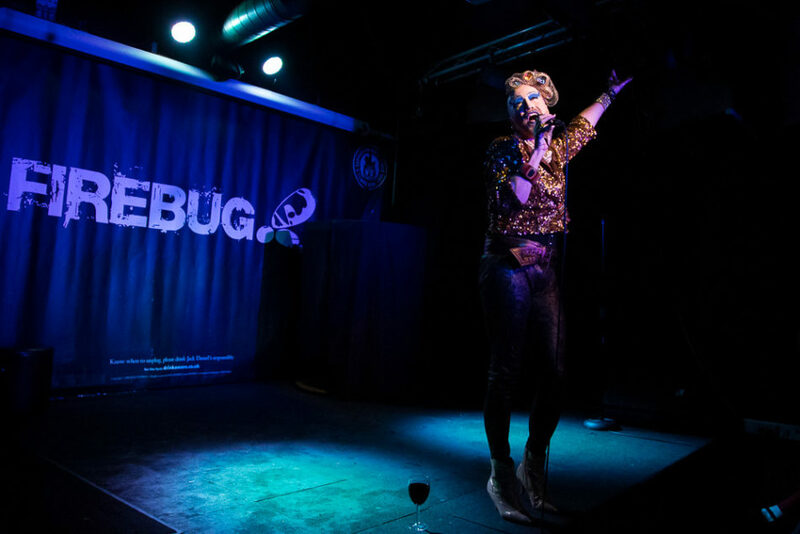 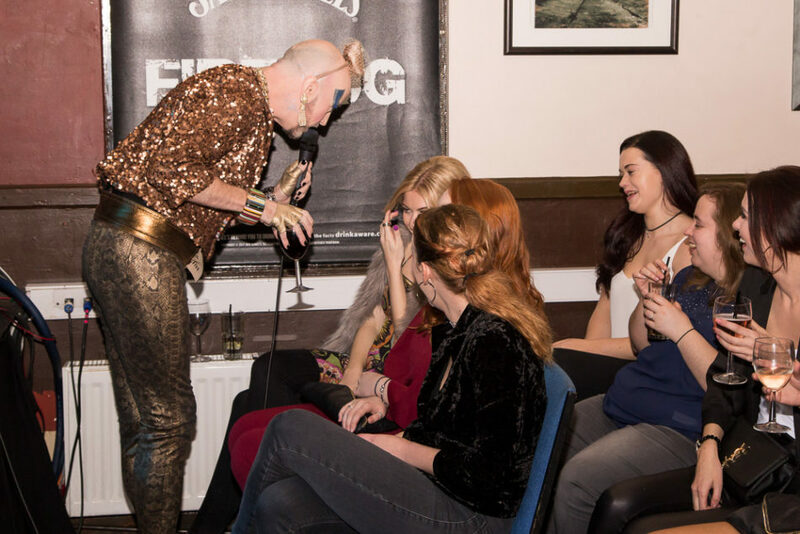 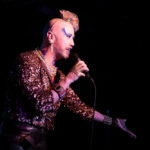 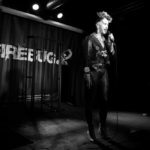 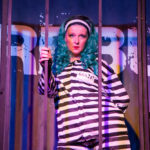 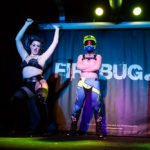 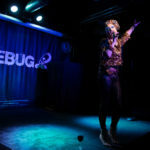 I’ve been working with the organisers of Glitterbug for quite a while now, and have been to every Glitterbug show so far, I think this will have been their sixth show. 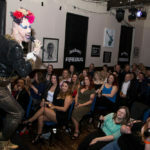 So far, every show has had the same layout for the audience and I’ve had to take photos from a kind of alcove at the side of the stage, or use a longer lens from the back, but then get audience members heads in the photos. 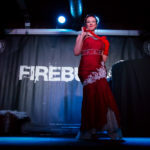 However, this time it was a bit different. 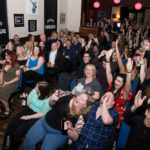 Earlier on in the day I saw a post go up on Facebook with the chairs set up differently and I instantly thought this would allow me to take photos from a more central position. 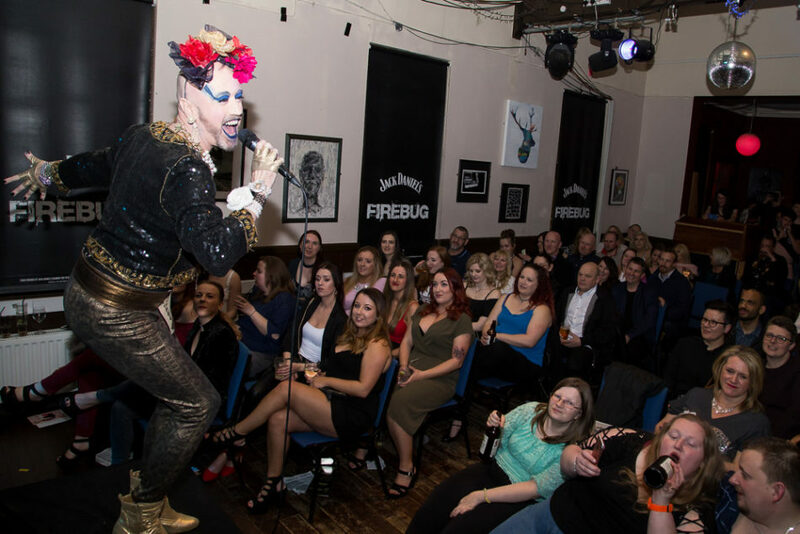 With it being a slightly different layout, I wanted to get there a bit earlier than normal and take a look around and when I got there I could see that it looked like a better way to have the audience chairs setup. 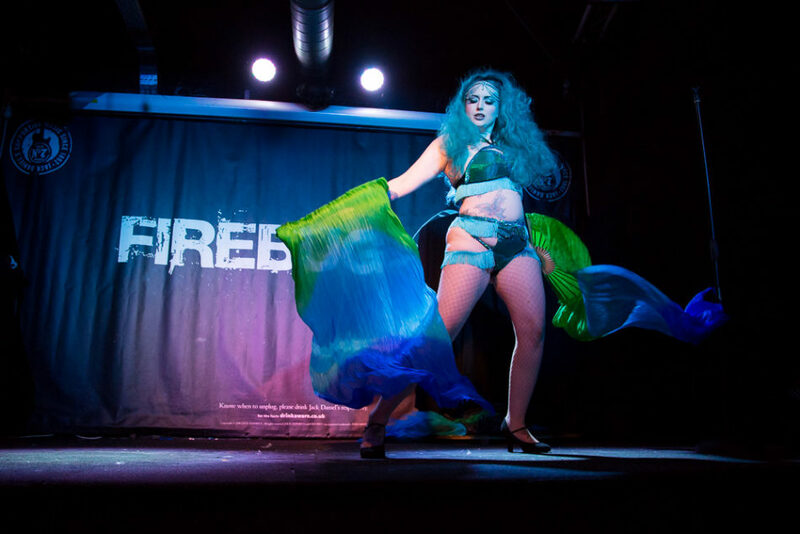 I’ve been to a few other burlesque shows with this type of setup and I’ve always wanted the ability to take photos from a couple of different places, mainly just to add a bit of variety to the photos. 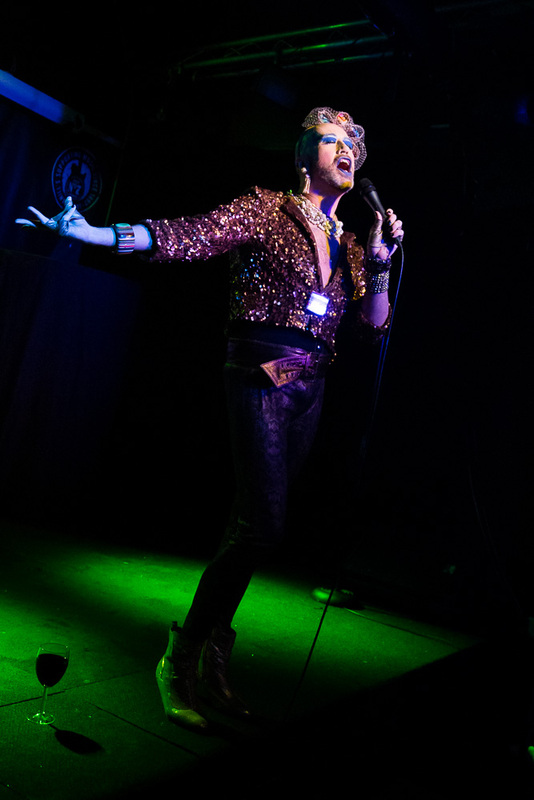 My plan was to mainly take photos from the centre walkway, and possibly a few from the side as I would normally do at these shows, and as it happened, one of the acts was being filmed, so rather than trying to keep really low and out of their way, I just decided that for that act I’d stay at the side. 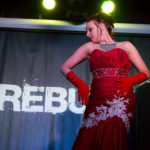 Taking photos from the centre walkway does also need a bit more planning, knowing if the acts will start on stage, or walk to the stage from the back, and also if at any point in their act will they be planning to go out into the crowd, knowing this beforehand I can then plan where the best place for me to take photos from will be. 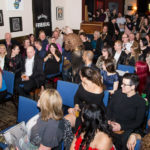 With all that sorted out before everyone started to come upstairs, I could relax a little bit, and spent the time between doors opening to the show started chatting to a few people I knew who were in attendance. 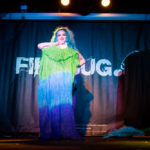 The only other thing I had to sort out was that the lighting looked fine beforehand, but I do like to have a couple of lights on at the top of the stage behind the performers, and they weren’t on earlier, so I asked the person in control of that if they could be turned on when the show starts and that was fine. 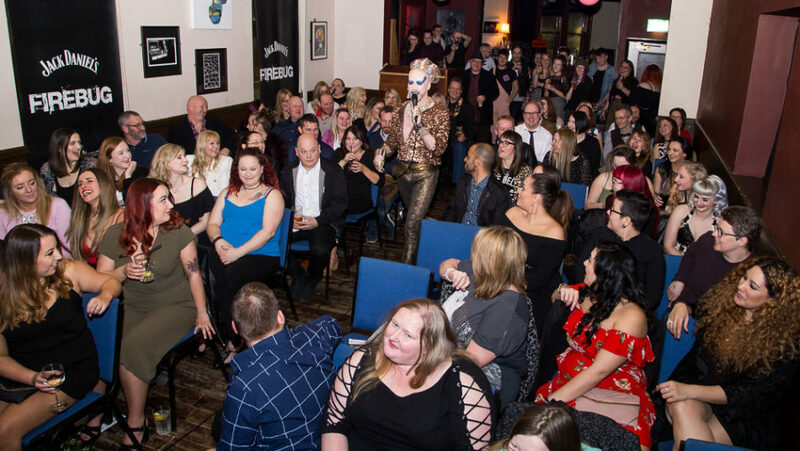 The show kicked off with Paulus, the compere for this evening, starting off with a song and a bit of audience interaction before getting the other performers onto the stage. 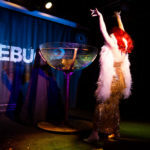 Throughout the night, between acts, Paulus would be back on stage to make sure the night ran smoothly and it’s always a much better show if you have a compere who knows what they’re doing, judging the crowd style and being able to bring the best out of them, Paulus was a fantastic compere. 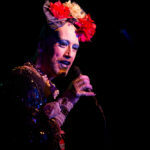 The first performer of the evening was Emilia Topaz, who I hadn’t seen before. 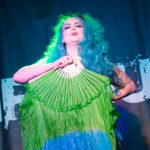 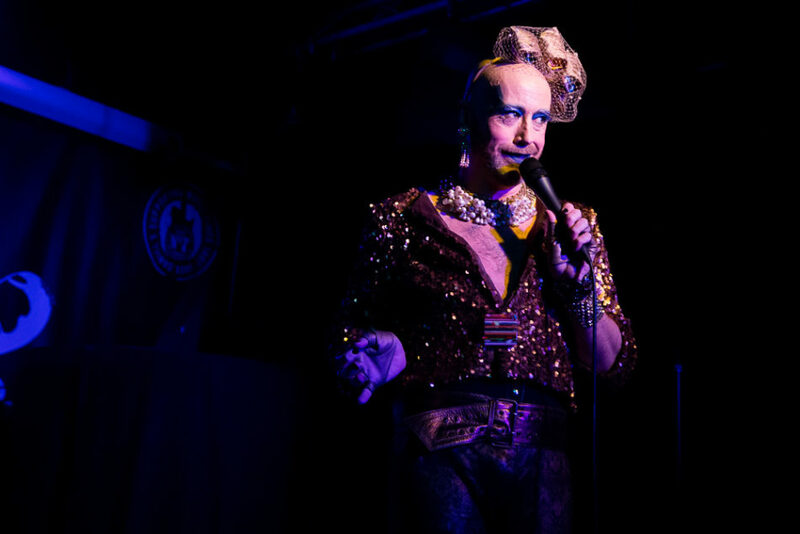 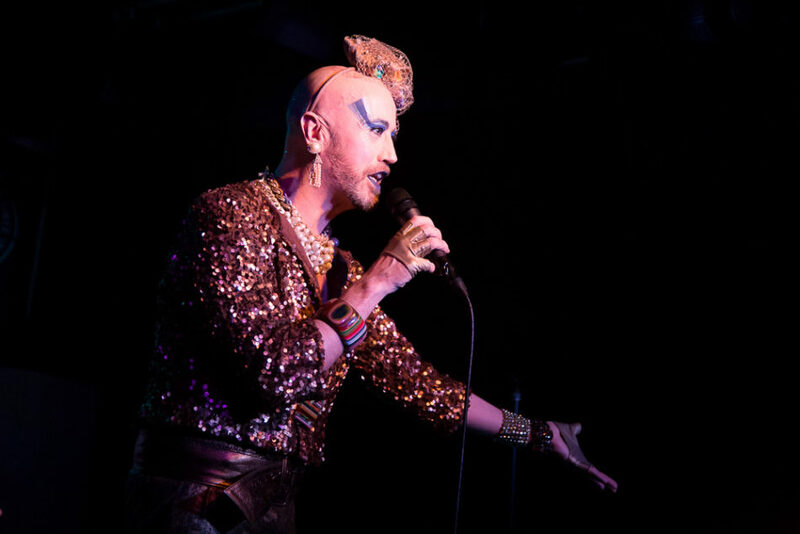 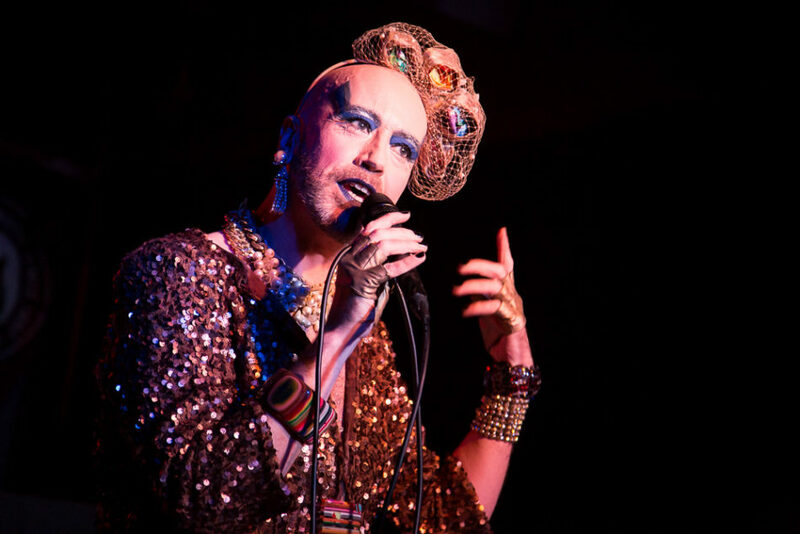 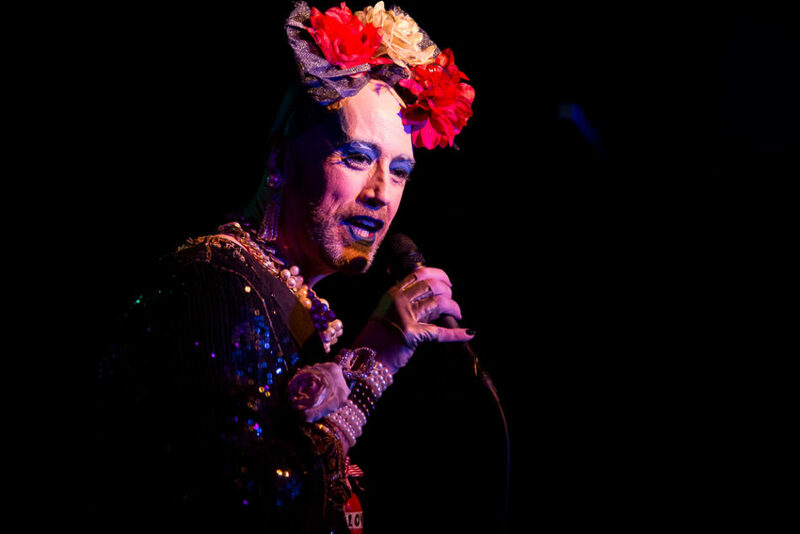 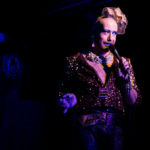 When looking at the list of performers for this evening it was a nice change as I hadn’t seen most of them performing, the only person I had seen before was Bambi Le Bam, and that must have been a few years ago, so it would mostly be new acts for me. 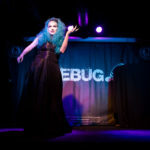 A few technical issues in the first act, with what I guess must be one of a performers worst nightmares, as the music stopped at a point where it should have transitioned to another song, but fair play to her, with a bit on encouragement from Paulus, who got the crowd to cheer and clap along, she continued and finished her act, a true professional. 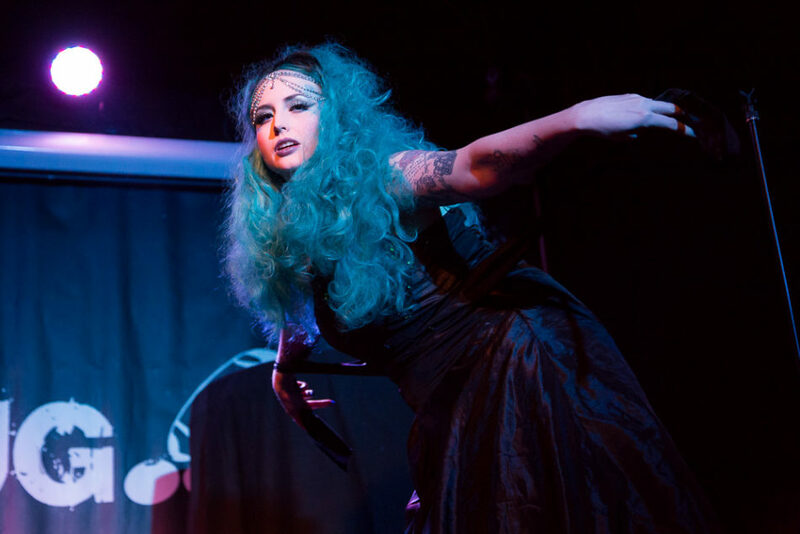 Bambi Le Bam was up next, and the last time I saw her it was a kind of ‘geek’ themed show as she performed as Harley Quinn (original comic book version, not the latest Suicide Squad version) so it was nice to see a more traditional act from her. 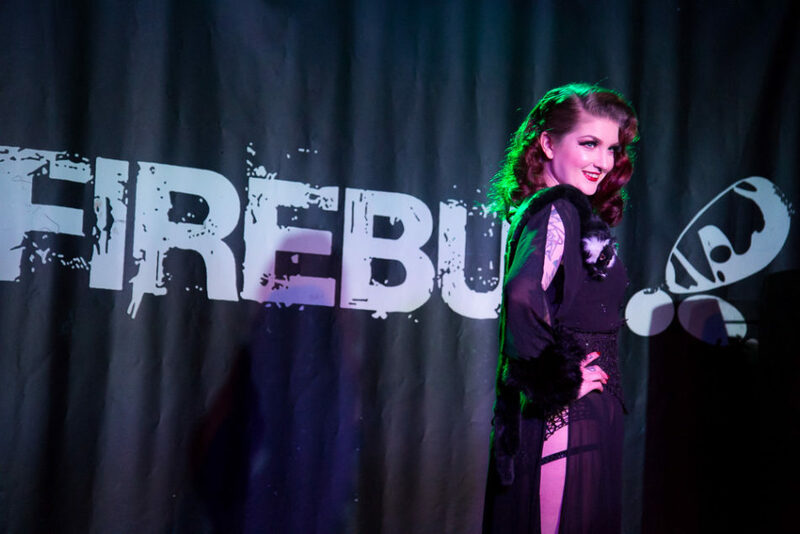 Following on from the break and the second half of the show went in pretty much the same way as the first, with the addition of the raffle draw taking place, we had the performers in a similar running order to earlier, with only Millie Dollar and Ginger La Rouge swapped round. 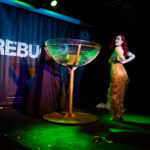 We finished off the night with Ginger La Rouge performing a wonderful routine involving a giant cocktail glass full of water, and with the setup involved, I’m guessing that came into play when deciding the running order and we had Paulus singing just before this act to allow people to get things prepared. 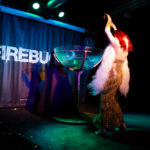 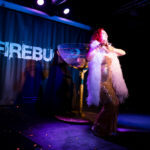 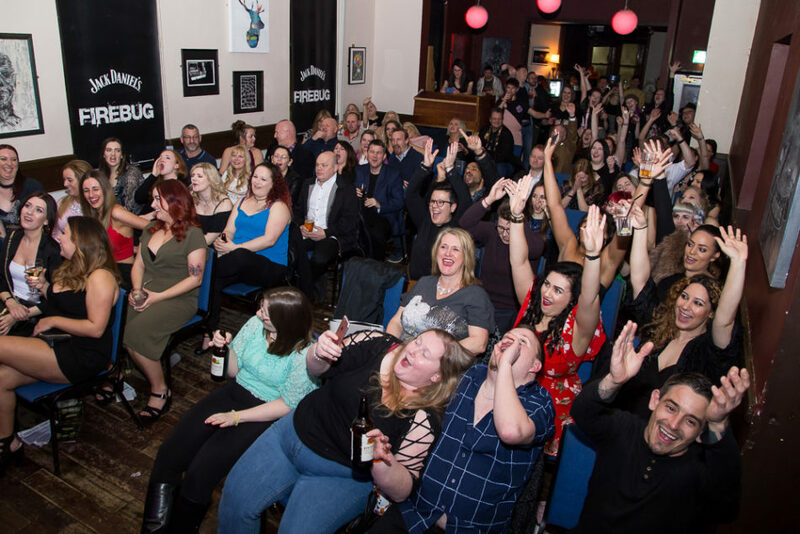 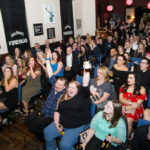 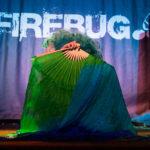 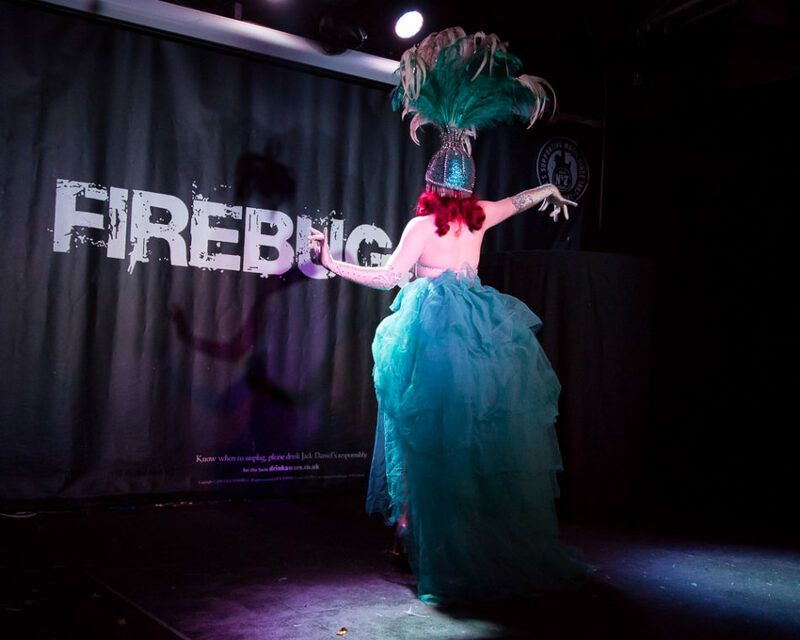 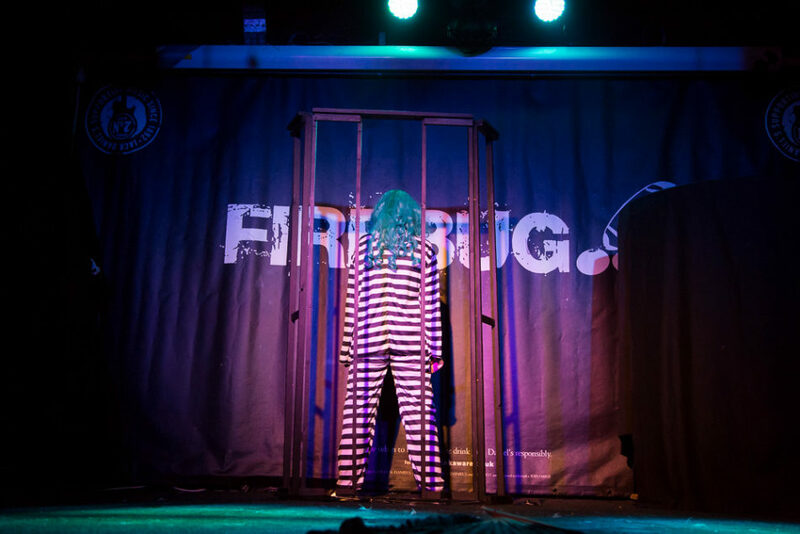 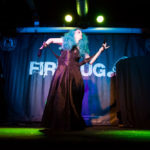 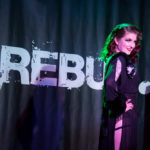 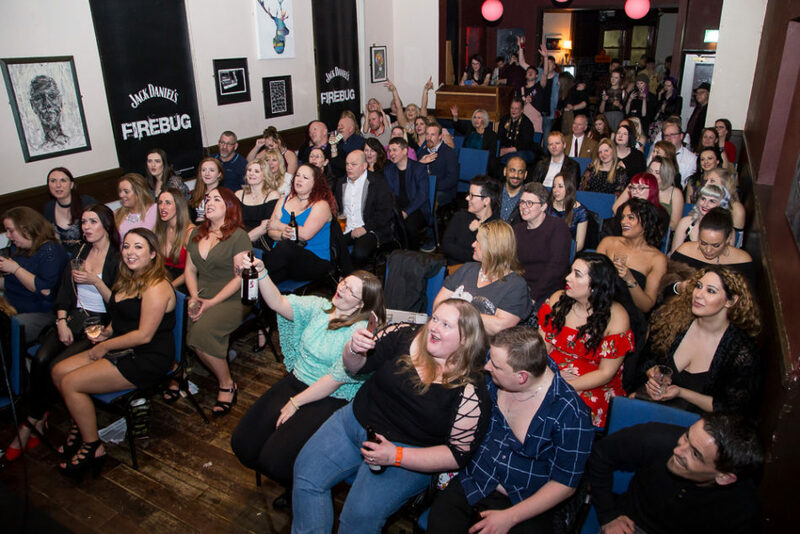 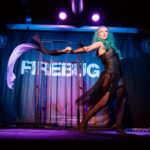 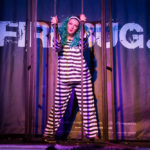 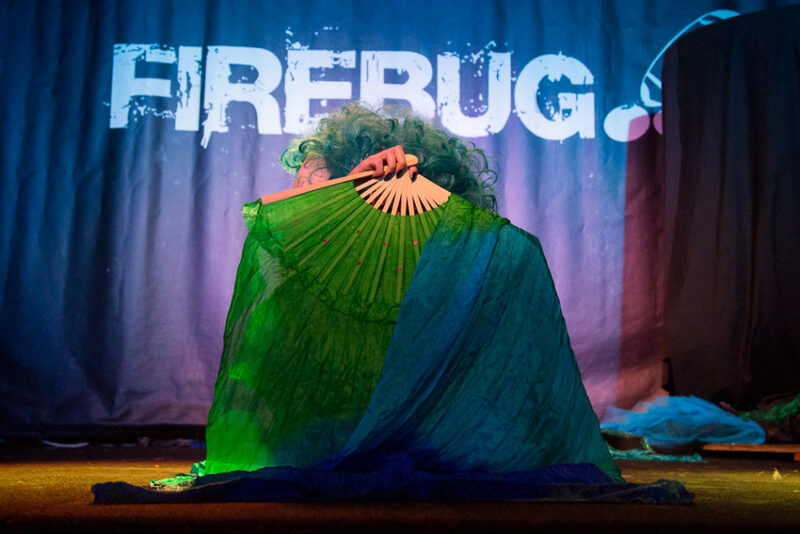 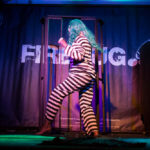 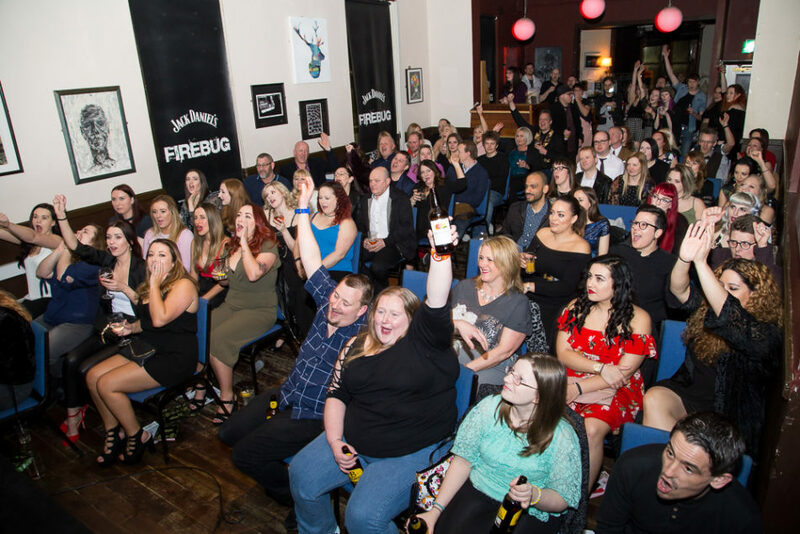 It’s great to see a local show bring these big names with elaborate sets to the Firebug stage here in Leicester, so much fun to be a small part of the Glitterbug team. 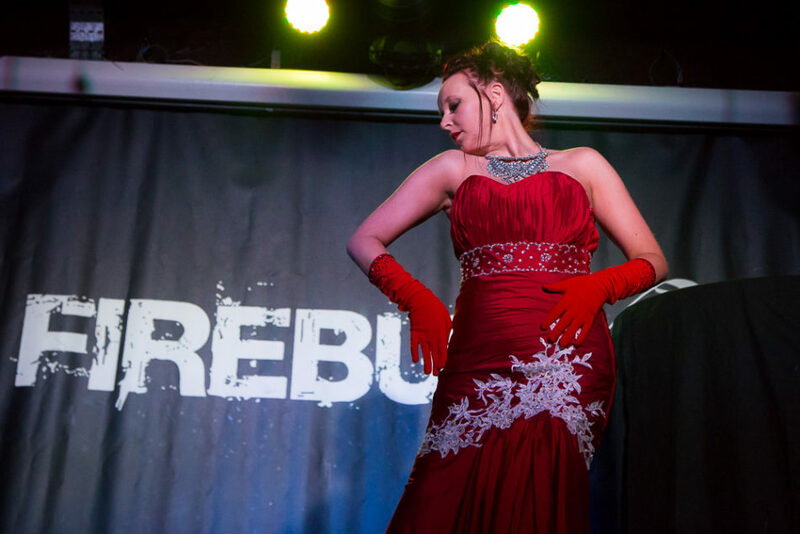 Overall, what a wonderful evening of entertainment from start to finish. 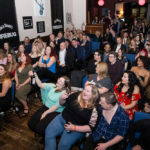 Loving the new layout which allows me to take photos from a central position, and I can’t wait for the next show, with the line up that’s planned, it’s sure to be epic, go and grab your tickets while you still can.